Our soaps and bottles of Kukui Oil are featured at Wholly Craft along with other handmade and locally made gifts from over 400 crafters and artists. Voted best gift store in Columbus, this popular store features out-of-the norm gifts and special-occassion cards. It also offers workshops, including crocheting, knitting and watercolor painting. 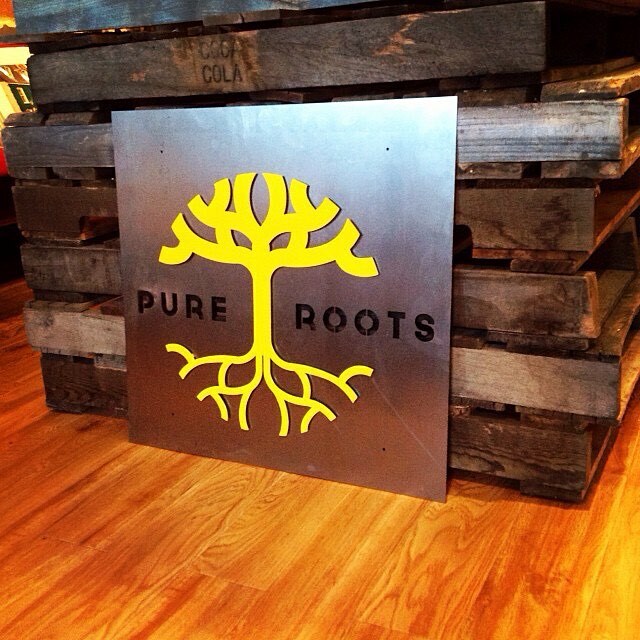 Our soaps, bath bombs and mineral bath can be found at Pure Roots, a well-established retail boutique & gallery located in Uptown Westerville. This artsy store often hosts bands to entertain customers as they shop for handmade goods & artwork from more than 40 local Ohio artists & artisans. 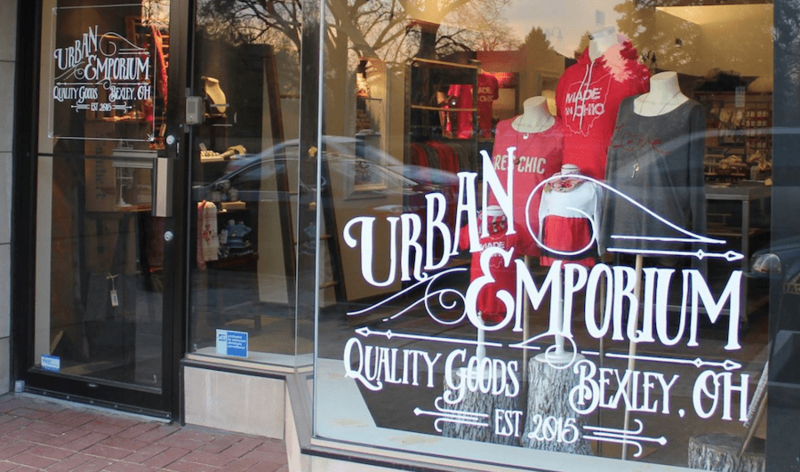 All of our products are featured at Urban Emporium, a funky little shop next to Capital University in Bexley, Ohio. This store offers Earth-friendly hand-crafted items and is owned and operated by four local artisans who put their heart and soul into their own craft while bringing local artists, small businesses and the community together. 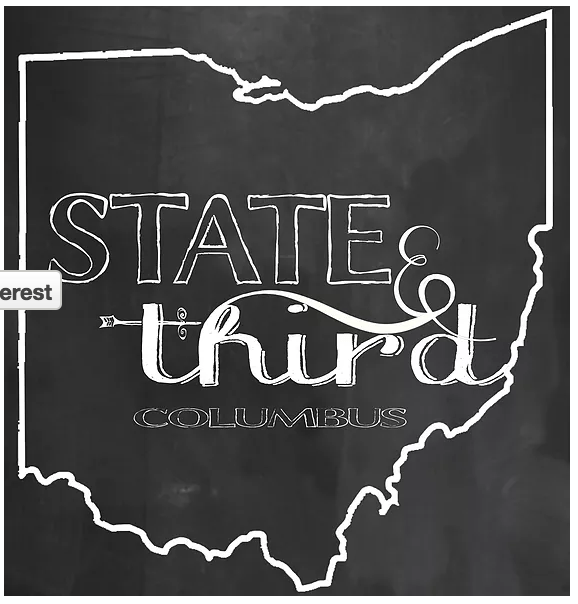 All of our products are featured at State & Third, located at the Shops on Capitol Square in downtown Columbus. This cute little boutique offers handcrafted items from over 100 local and national designers. You can spend hours looking at all of the unique treasures throughout the store and talking to the sweet, helpful ladies at the front counter.